Robert N Gains has one of the best reputations for making the cars of the Modesto Graffiti era go as fast as possible. 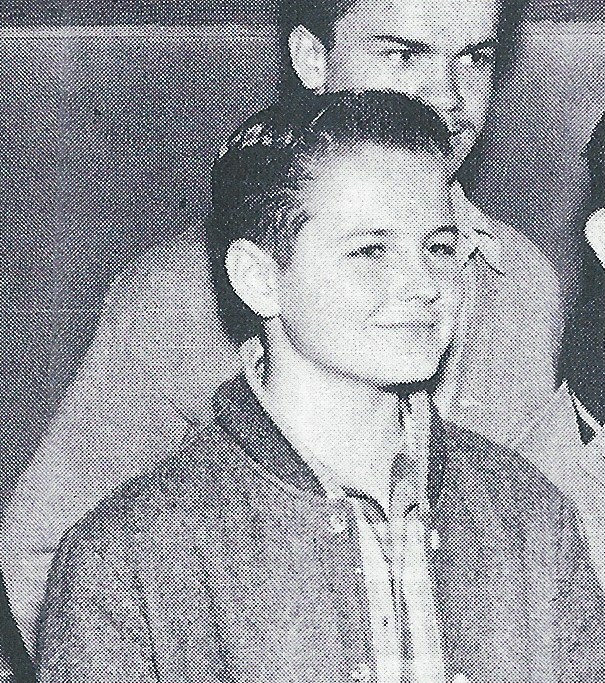 Born in Missouri, he came to Modesto in 1949, attending Orville Wright, LaLoma and Downey. His dad had Gaines Texaco on Yosemite. Bobby worked at the station and came to love all things automotive. 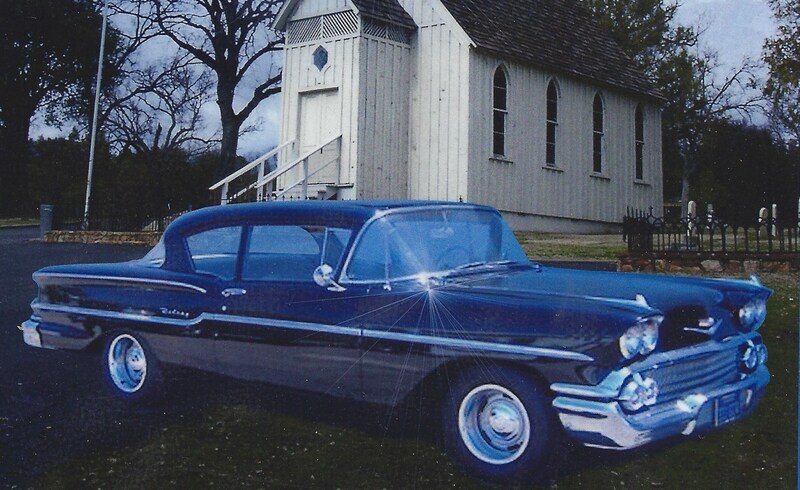 His first car was a ‘47 Crosley that he drove to LaLoma Jr. High, parking in a vineyard as he was only 13. His next car was a ‘32 Ford three window that he drove to Downey and cruised 10th and Burge’s Drive In on many weeknights and weekends. Graduating in ’62, he attended MJC and married Glynis Hemple in ’64 and had a daughter Alys Blakelee. He would then hook up with Charlie Bell, one of Modesto premier motor builders at Modesto Auto Parts where Charlie machined for Bob on his hot rod. 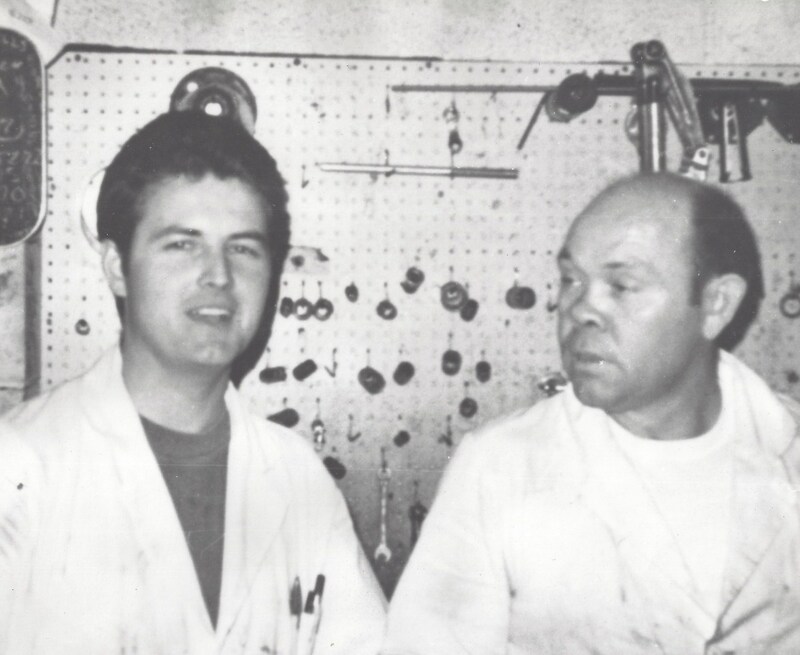 This lead to Bobby and Charlie forming a long-time partnership that is still known as Bell and Gaines in March 1969 after buying the inventory from Noble Auto Parts. In 1972, they moved to their present location at 7th and L St. Charlie became known as “Mr. Mopar” to all Chrysler fanatics including longtime Modesto racer Jack McCoy. Bobby & Charlie built many motors for Jack’s successful racing career. Charlie passed away in September 1977. Fast forward to today and Bob is still hard at it at Bell & Gaines Parts & Machine. A true Modesto legend.